Shopping at Target is relaxing and even in some cases therapeutic. How lovely would it be to shop carefree with a $100 Target gift card in your pocket? 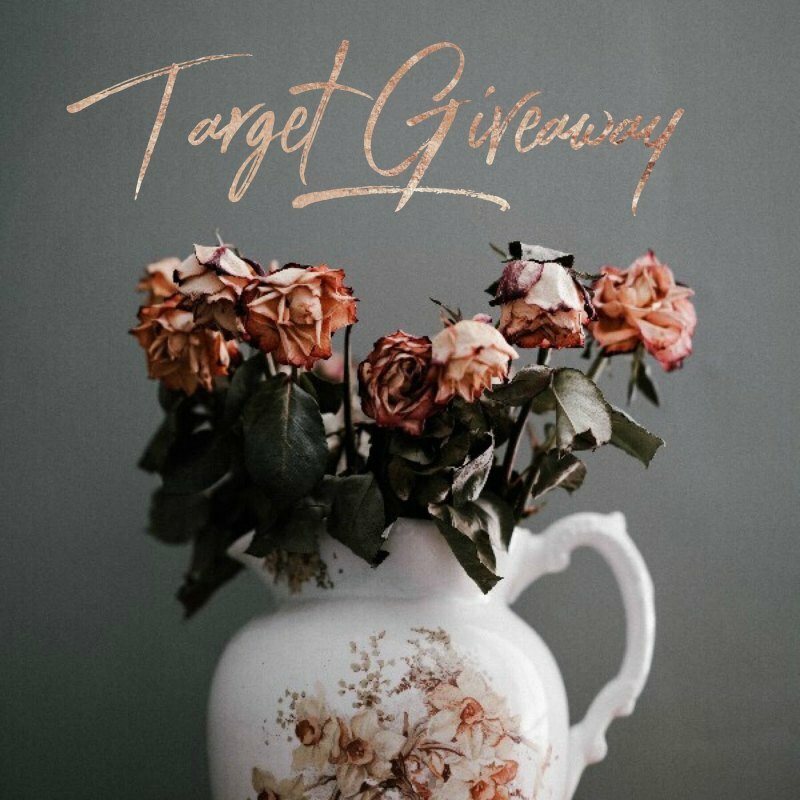 This is your chance to do just that by entering the May Target insta giveaway. 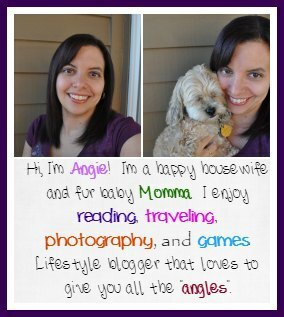 Dream along with me and let me know in the comments below what kind of goodies you think you’d be buying if you are the lucky winner for this giveaway.